Patience was king when it comes to these clients. 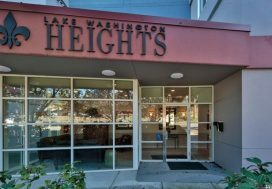 In 2010 they found out they were pregnant with twins and were looking to sell their Seattle home and move into a larger home in Mill Creek to be closer to work and family. They found their off market dream home through a friend but unfortunately the timing wasn’t right to sell their current home in Seattle. So they put the plans on hold. They revisited the idea again in 2011, still not the right timing. And then again in 2012, and this time it was finely right! 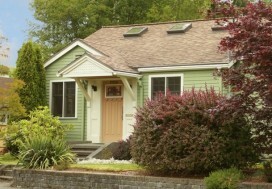 They were able to keep their Seattle home as an investment and still purchase a new home. We had kept in touch with the Seller of their dream home and her agent in an effort to see if, over the years, this deal would be able to come together and make sense for both parties. That time came in 2012 when all of e stars seemed to align! 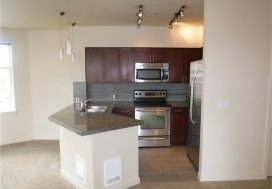 We were able to put together an off the market sale that worked for both our Buyers and the Seller, who had found her new retirement condo and was ready to make the move. Though it took over 2 years to put this together, it all worked out and these buyers patience really paid off! 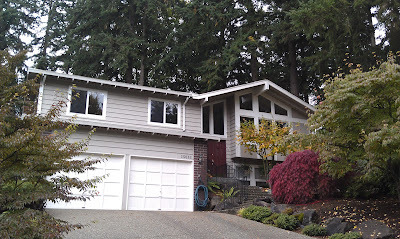 Congrats on your beautiful new home in Mill Creek Andrew and Rachel!